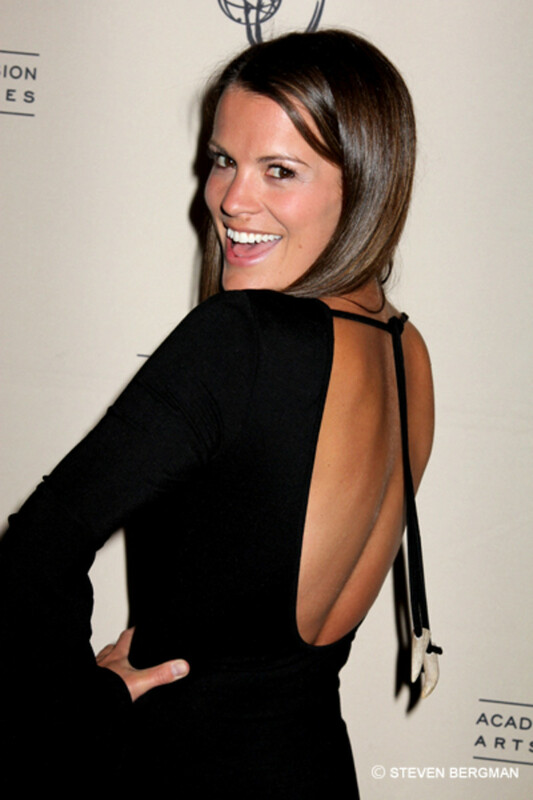 Soap starlet Melissa Claire Egan will be pulling double duty later this winter. According to EW.com, The Young and the Restless vixen has landed a guest-starring role on the new CBS comedy We Are Men. The sitcom follows the lives of four single men (Jerry O’Connell, Tony Shalhoub, Kal Penn, and Chris Smith) who live in a short-term apartment complex and find kinship with one other over their bad luck in love. Egan will play a resident of the complex, whom O’Connell’s character, Gil, tries to date. Egan’s episode is slated to air this November. We Are Men debuts Sept. 30 at 8:30 pm EST on CBS. The Young and the Restless' Melissa Claire Egan Gets Married!